My name is Andrell. Thank you for visiting! I would like to share a little of my story with you. I was in a toxic relationship with a church leader for a year and a half. He ended it abruptly when he decided he was going to marry someone else. He then asked me to “take a break” from the church. A church that I was very active in, a church that had been my home for two years. It was the most devastating time in my life. For months, I lived like a zombie. I was on the verge of letting go of everything and ending my life. It wasn’t until I came across the story of the Luke 7 Woman in the Bible that God began the healing process. The most memorable words that jumped off the page were, “If this man were a prophet, he would know what kind of woman is touching him. She’s a sinner!” She was a woman who no one wanted around. A prostitute who had given herself to many others, who did not respect or honor her. Until she met, him. Jesus looked her in the eyes. He showed her that she was loved, told her she was forgiven and sent her off with peace. He healed her from the inside out. In that moment, I knew God was speaking to me. He was not done with me and wanted me to tell my story through words. 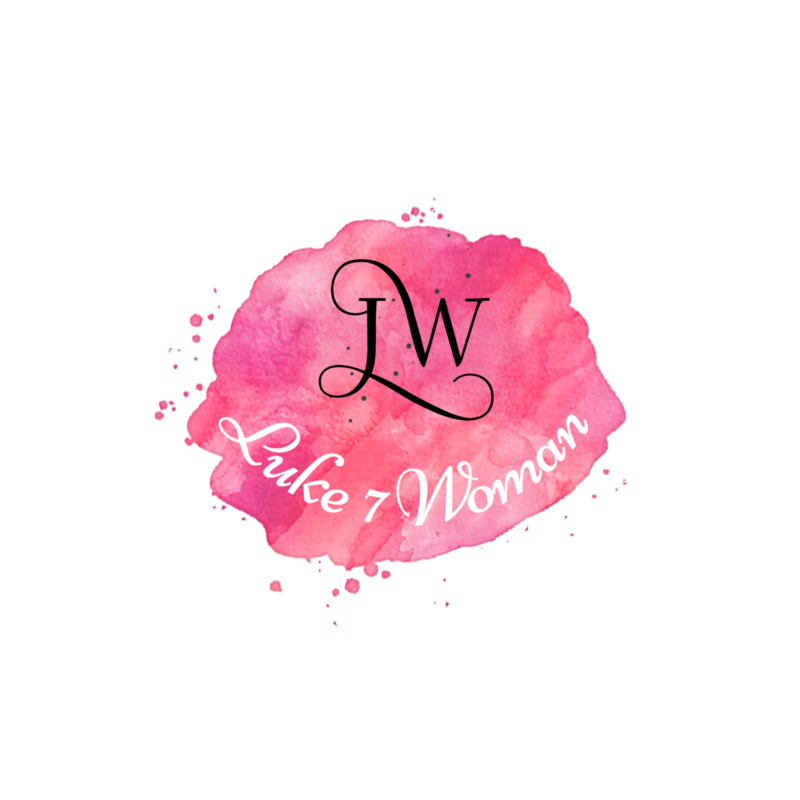 My blog entitled, “Diary of a Luke 7 Woman” explores the topics of grace, forgiveness, love and wholeness in Christ. This blog is more of a “me too” than a “how to” in a sense that I am on this grace walk, just like you. I can only share with you what God has been sharing with me, in order to encourage your faith, and for yours to encourage mine. Romans 1:12. Heartbreak and disappointment may not come in the form of a broken relationship. It may be in the pain of watching your parent’s health decline. Or watching your son or daughter be lead astray by drugs or some other vice. It may be in the form of being rejected and bullied. It may be an emotional battle of depression or loneliness. Wherever you are in your walk of grace, God is never too far away. Even if you do not have a relationship with God at all. He is NEVER too far away. It may not feel like it. But, he’s right there, I am living proof. I, gladly, invite you to come along with me, as I grow in Christ. Let’s do this together!